The firm will enter Asia's fourth-largest economy as U.S. rival Simpson Thacher & Bartlett prepares to exit by year's end. Sunrise over Seoul, South Korea. 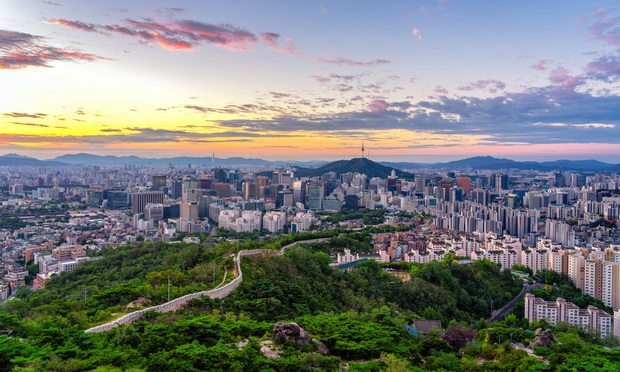 Shearman & Sterling has confirmed it will open an office in Seoul, pending regulatory clearance.